We believe tattoos are like charms were in the ancient times! They can represent personal triumphs, achievements, people you care about and so much more. 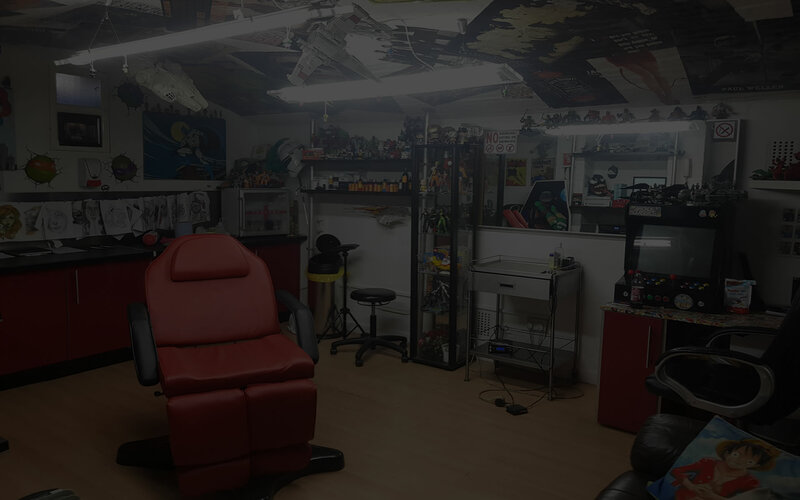 They can also remind you of the special moments in your life and of what made you the person you are today which is why we treat each tattoo project with the utmost respect and dedication to make sure we exceed your expectations. 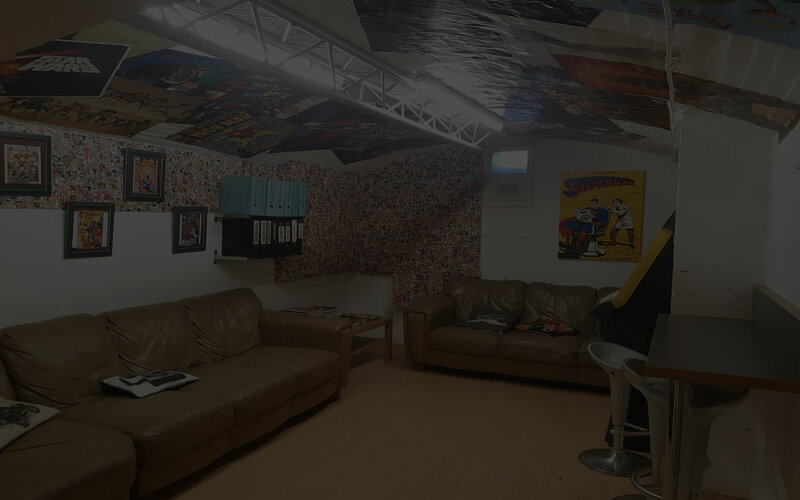 Basement Body Art is a Tattoo and piercing studio based in the historic town of Stratford upon Avon in Warwickshire. We cater for all needs from small first time tattoos to full custom work.We also offer an old fashioned cut throat razor shaves as well as a hair studio. 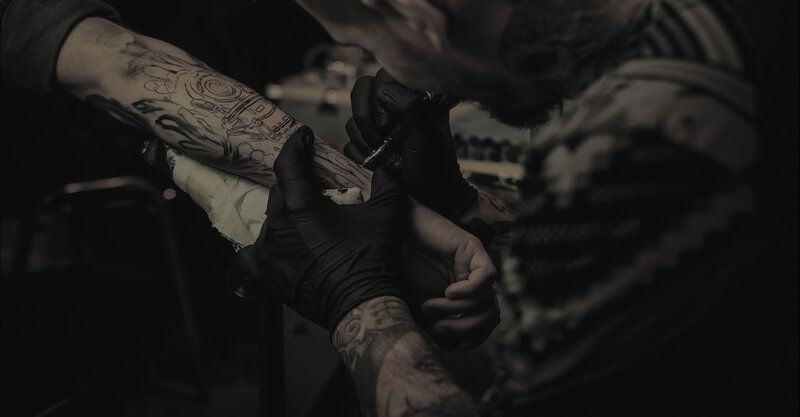 It’s a pretty well known fact that tattoos hurt more or less, you will experience some discomfort, particularly at the beginning of a tattoo. The amount of discomfort felt depends on the individual, your well-being and also the part of the body being tattooed. Some have compared it to a "hot scratching feeling". 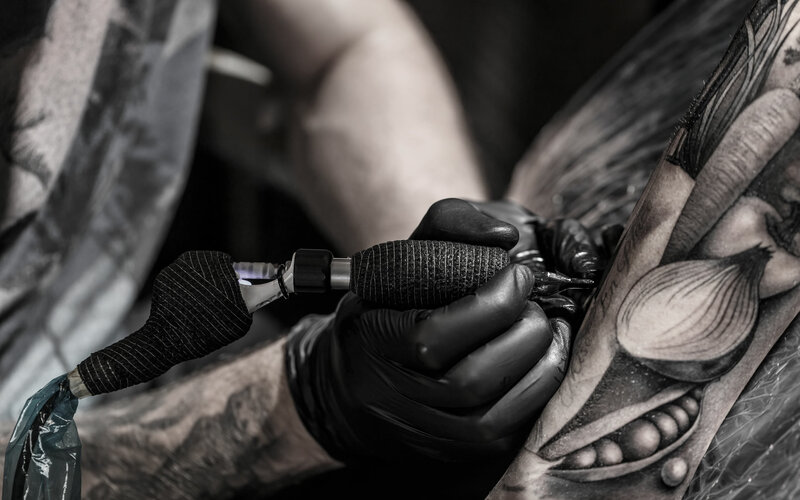 Most of us are not into pain, but the beauty of the tattoo and the pride associated with wearing it far outweighs a little pin-stick here and there.